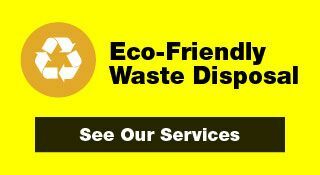 Grizzly Disposal Solutions is a solid waste handling company providing services across Northeastern Alberta, primarily the Lac La Biche and Conklin areas. 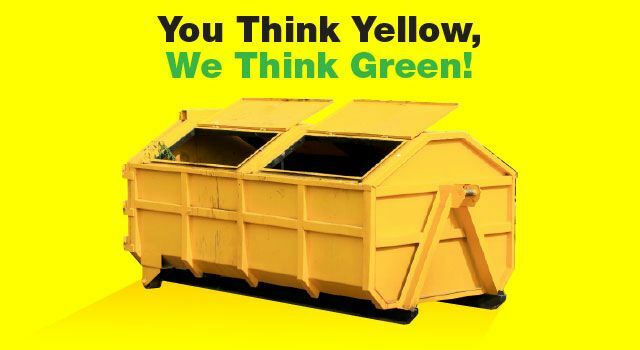 Our signature yellow bins represent the region's gold standard for environmentally friendly solid waste disposal and recycling solutions. Grizzly Disposal Solutions provides services that are customized to meet every client’s needs without compromising health and safety or creating adverse effects to local communities or wildlife. Our mission is to do our part and assist others in reducing the impact on the environment through innovative waste handling methods and recycling programs while providing quality and accessible service in a safe and ethical manner in collaboration with the community and industry. Safety is our top priority. We have regular in-house safety training and we strive to exhibit the highest ethical conduct. Our workers are knowledgeable, experienced and driven. As a member in good standing of safety and compliance associations like ISNetworld®, ComplyWorks and PICS, we have proven our dedication to superior customer service, on-time delivery and timely maintenance. Whether your refuse handling needs apply to commercial, industrial or residential areas, Grizzly Disposal Solutions offers a variety of services to fit your needs. We offer long and short-term rentals: no matter the project, we have you covered. Working around your schedule and budget, bin pickups can be arranged on either a monthly, bi-weekly or weekly basis. 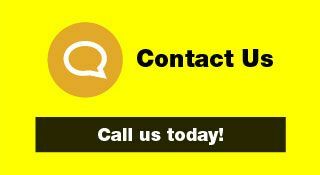 Call us today to find out why we’re northeastern Alberta’s premier waste disposal service!